Careful selection of the conductors sizes in wiring systems and the characteristics of protection devices will ensure basic protection of the installation. The complete calculation of installations has been found to be so long, complex, and even daunting as to justify the ongoing development of practical aids: calculation charts, note-boards, etc. and now software, such as XL PRO2 Calculation. We must not however let the absolute accuracy, reliability and ease of use of these tools make us lose sight of the calculation principles on which they are based! (power, prospective short-circuit, operating currents, etc.). Examples of how they are determined are given for each parameter. The complete process for estimating the short-circuit currents at all levels in the installation is illustrated on page 54. 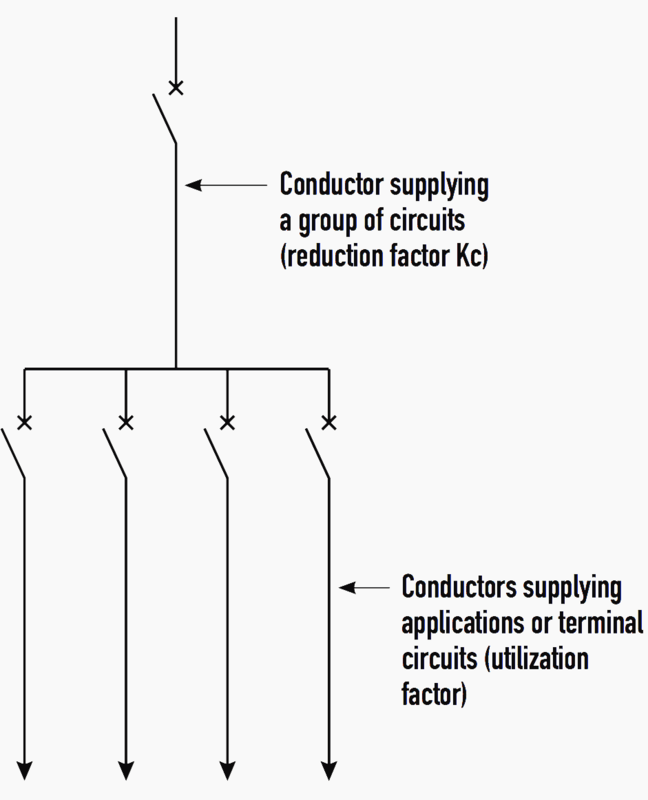 The rules for selecting and mounting wiring systems are specified in standard IEC 60364-5-52. CENELEC guide R064-003 gives a rigorous calculation method suitable for calculation software. In practice two approximate methods are used. These are called the conventional method and the composition method. An overload is an overcurrent circulating when there is no electrical fault in a circuit. It is caused by under-sizing of the wiring system for the load being supplied, or by the load being too high for the wiring system. 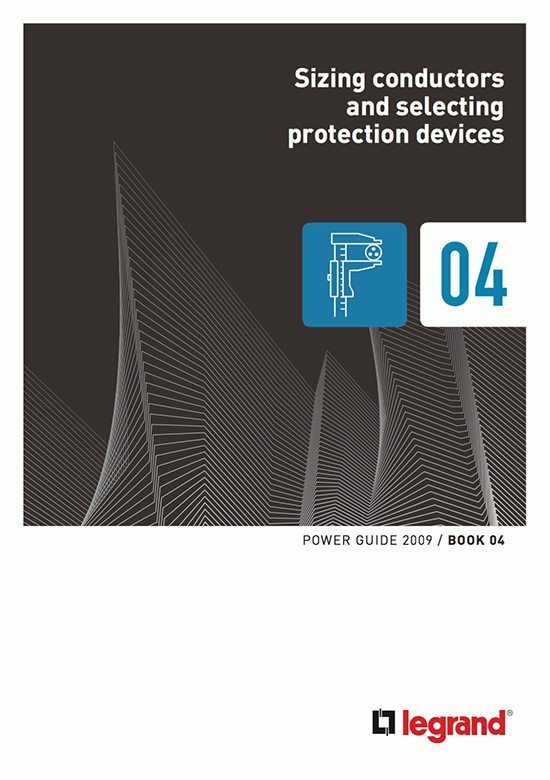 Protection devices must be provided to break any overload current before the overheating of the conductor damages its insulation, its connections and the surrounding equipment. Protection against overloads can be provided by fuses (type gG), circuit breakers with thermal or electronic release or contactors with measurement relays. 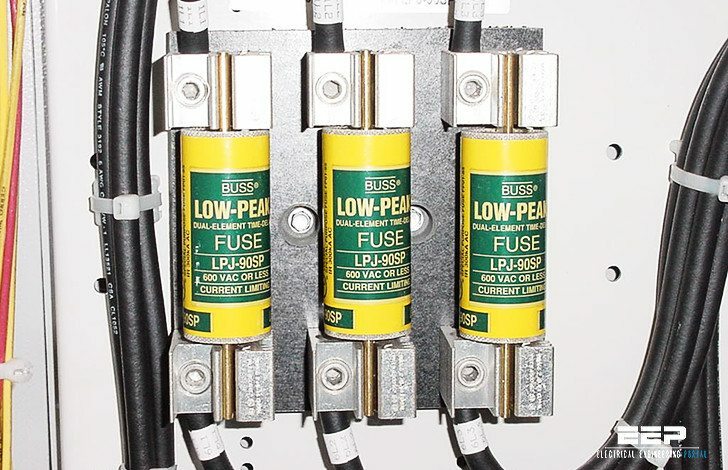 aM fuses do not provide protection against overloads. The rules for determining overload protection are described on page 06.